Doctor of Technical Science, Professor, Corresponding member of the Russian Academy of Sciences. Valeriy Rachkov worked in Moscow at the Ministry of the Russian Federation for Atomic Energy since 1998. 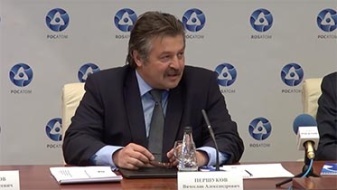 After the ministry reorganization from 2008 to 2010 he was a director of the Department of Science Policy of State Atomic Energy Corporation ROSATOM. 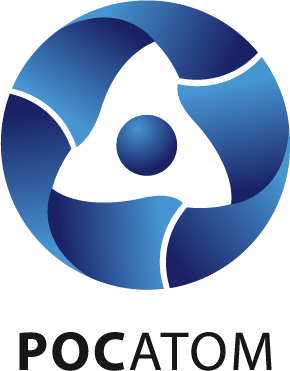 He actually headed works on the development and adjustment for the elaboration strategy of Russian nuclear power industry. He is a director of sciences of the ROSATOM project New Technological Platform of Nuclear Power. 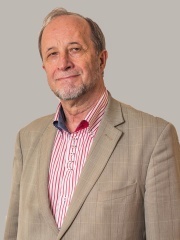 Valeriy Rachkov has published 146 research papers, including 7 monographs.